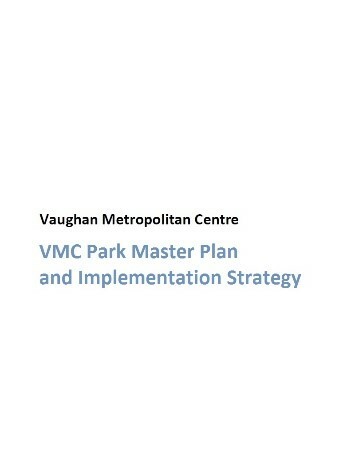 ​The planning, infrastructure and policy framework for the Vaughan Metropolitan Centre (VMC) is well underway. Over the past several years, a number of plans and studies have been completed that provide a vision for transformation of the downtown into a vibrant, transit-oriented and sustainable centre. These plans build on each other to provide a framework for growth, implementation and activation of the VMC.